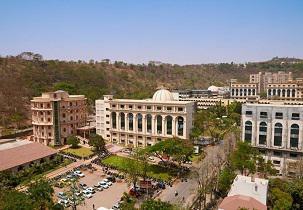 A large number of prestigious colleges and universities are located in Pune for the MBA and engineering students. It is the responsibility of the students to select the best one for them after looking at various factors. This article consists of a list of top Engineering and MBA colleges in Pune. The MIT School of business has laid a special emphasis on the operations, research, stastics and business analytics. It is the only institute which has introduced the Neuro Linguistic Programming as its subject. They believe in providing participant focused learning through team work and collaboration. The 2 Year Full-Time Programs are approved By A.I.C.T.E. It is one of the leading B-school in India which has been constantly ranked with an A grade by the business Indian survey. There is an interactive industry orientated learning based programme which is imparted by the college. There is also a possibility of study tour for each and every batch. The facility of 100% assistance and placement facilities is also available at the college. The MIT School of business was established in the year 1987. It has been approved by A.I.C.T.E. The school of management has been ranked on the 59th position as the top B-school at the national level and it is on the 77th position overall. It also has been recognized as the top 100 B-schools by the national institutional ranking framework. It is also accredited by the National Board of Accreditation. It is one of the most reputed MBA colleges in Pune. The courses provided by the university are approved by the AICTE & the ministry of HRD. All the courses are approved and acknowledged by the association of Indian universities. It is considered as one of the first B-school for the living experience by Business today in October 2017. It also one of the top private school and was ranked 22nd by the placement performance in business today. The application process will start from 8th October 2017. There will be a provision of both offline and online application process. The admission form is available on the website of the college. The commencement of the courses will begin from 8th October 2018. The college came into origin in the year 1854. It is one of the most respected institutions in the engineering colleges which have advanced in finding solutions and various other predicaments through their advanced learning and technology. The educational institution has a rich history and it has dedicated a decade to excellence and imparting quality education to the students in all fields. There are various types of unique learning experiences with the spectrum of social and academic experiences. It has been ranked 20th among the top colleges in India for engineering. 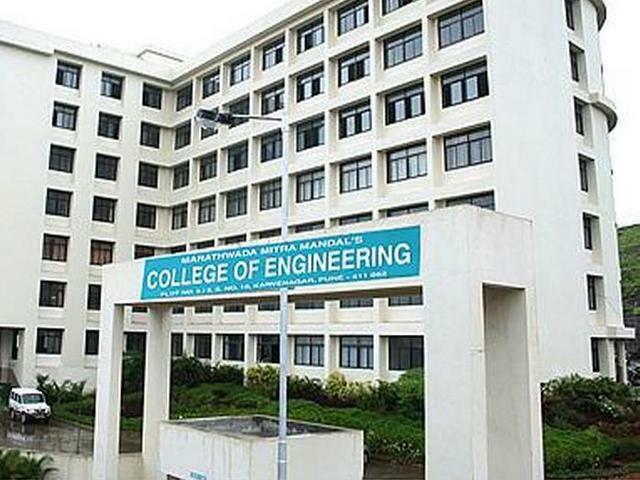 It has also been ranked second among the top engineering colleges in pune. The college is affiliated to the Savitribai Phule Pune University and has been accredited ‘A’ grade by NAAC. It is well certified and is one of the best engineering college located in Pune. The right and intellectual environment are available here for the students. The programs here help the students in achieving various outcomes in terms of knowledge, engineering fundamentals and research literature. The main objective of the institute is to provide better learning culture for the students in order to provide them with the best. It is affiliated to Pune University. It is one of the best engineering college which is affiliated to the University of Pune and was established in the year 1983. It is one of the first private sector engineering colleges in Maharashtra. It focuses on providing the change for the new developments and growth. The conflict in understanding the dimensions of the complex world are also available for the better understanding of the aspirants with the help of practical learning concepts and dynamic environment.